The dynamic duo — no capes!! 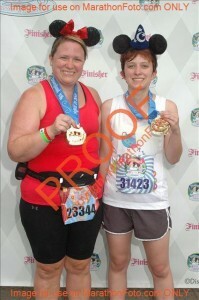 The Disneyland 10K was amazing. 6.2 miles of running alongside my youngest daughter, Erin. We laughed, we fought, we struggled….and then we succeeded!! Best 6.2 miles I’ve ever run. 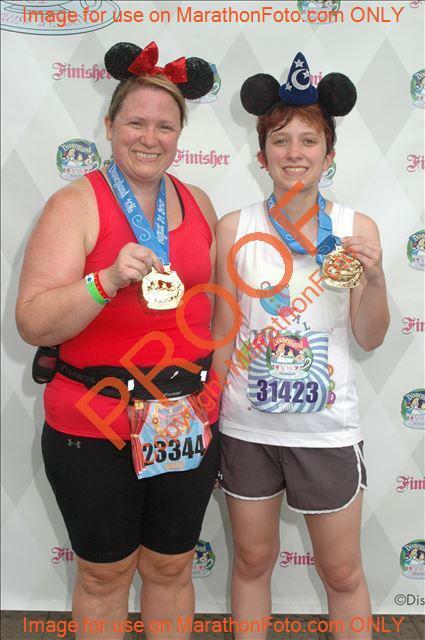 The real pics have been ordered. But until they come from the photog — here we are! The Champions! The dynamic duo! We didn’t need capes…..we had each other!